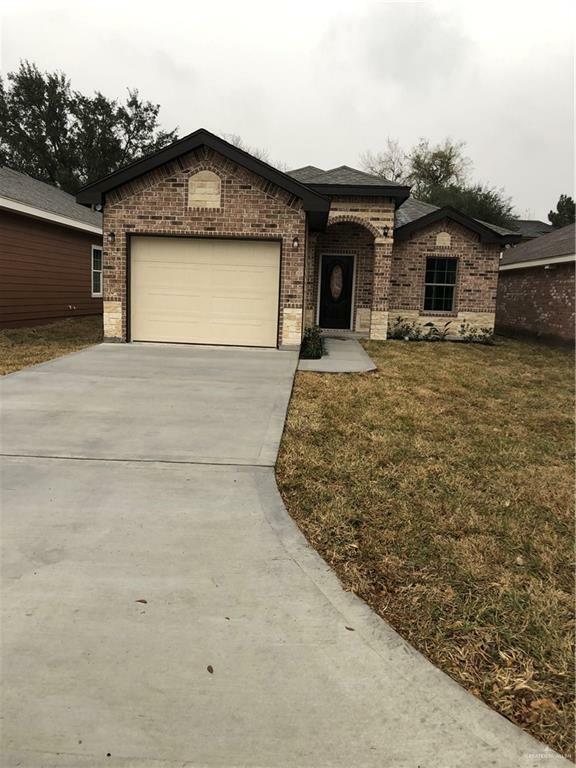 NEW CONSTRUCTION HOME IN DONNA LOCATED NEAR EXPRESSWAY. HOME FEATURES 3BEDROOMS, 2BATH, 1CAR GARAGE. CERAMIC TITLE THROUGHOUT, GRANITE COUNTERTOPS, FUNCTIONAL SPLIT FLOOR PLAN. MASTER SUITE FEATURES DOUBLE VANITIES, PRIVATE COMMODE, SHOWER AND SPACIOUS WALK-IN-CLOSET. Listing by Jessica Garcia of Encore Fine Properties.